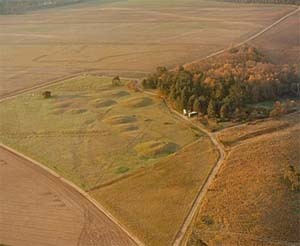 Beginning with a look at the evidence for the nature of ancient roads and signs of their survival, we will then concentrate on examples in East Anglia. Some time will be spent examining the different types of Roman roads in the region. We will conclude with a general consideration of the impact of pre-Roman and Roman roads on the modern patterns of routes. 10.15 Paths, tracks and roads. How did people travel in prehistoric times? Do we still use some of the same routes? 11.30 What is distinctive about Roman roads? The evidence for different types of roads and how they were constructed, with some specific examples. 14:00 Detailed study of the routes of some Roman roads in East Anglia. John Fairclough studied Greats at Oxford and worked on the excavation of Iron Age hillforts in the Welsh Borders in the 1960s. He was Museum Education Officer for Suffolk for 25 years and has lectured since for Cambridge University, UEA, and WEA.